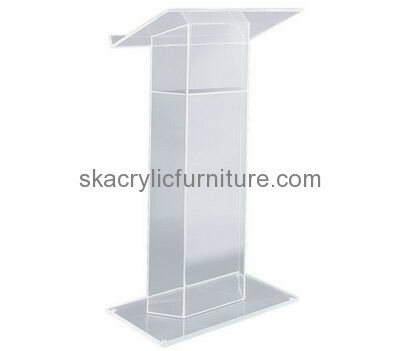 Acrylic manufacturers custom plexiglass podium. We produce acrylic furniture to an exceptionally high standard and offer an extensive range of standard products. welcome to inquire!